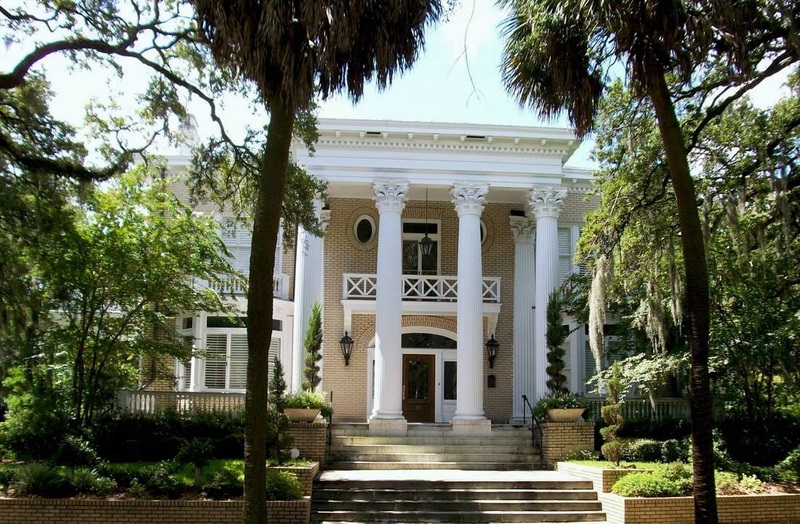 to improve the quality of life of our residents, promote historic preservation, and raise civic awareness. 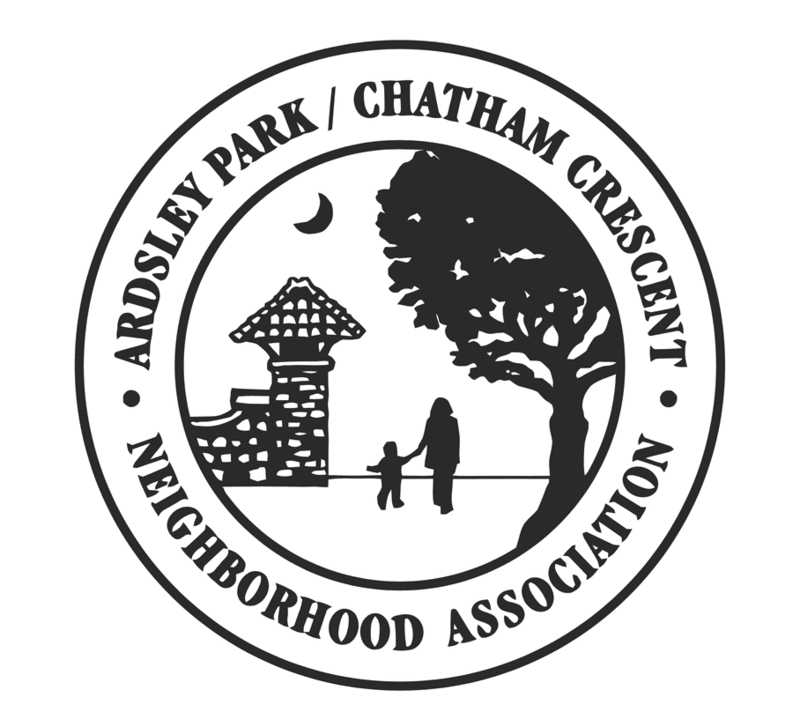 The Ardsley Park/Chatham Crescent Neighborhood Association (APCCNA) is a non profit organization representing over 1500 homes in Savannah, Georgia -bound by Victory Drive (North), 55th Lane (South), Bull Street (West), and Waters Avenue (East). 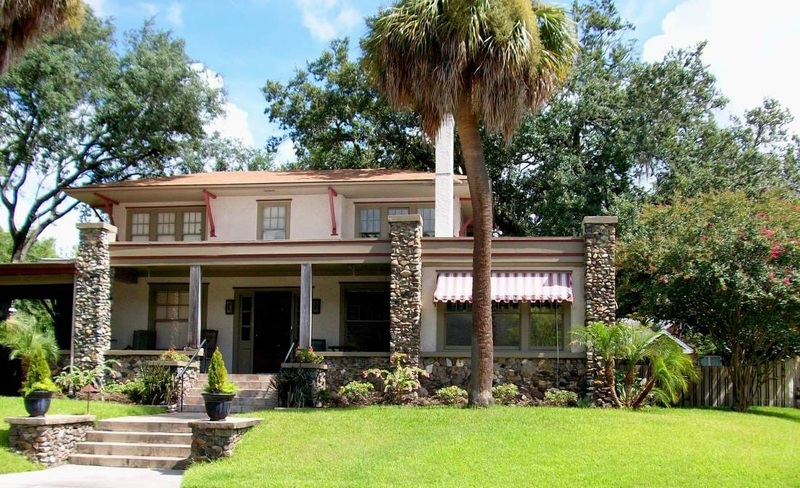 The Ardsley Park/Chatham Crescent neighborhood was named to the national register of historic places in 1985. Got a question? Want to become a member?